Elise Hara earned her juris doctorate degree from Case Western Reserve University and her bachelor’s degree from The Ohio State University where she was a member of Pi Sigma Alpha and the Political Science Honor Society. 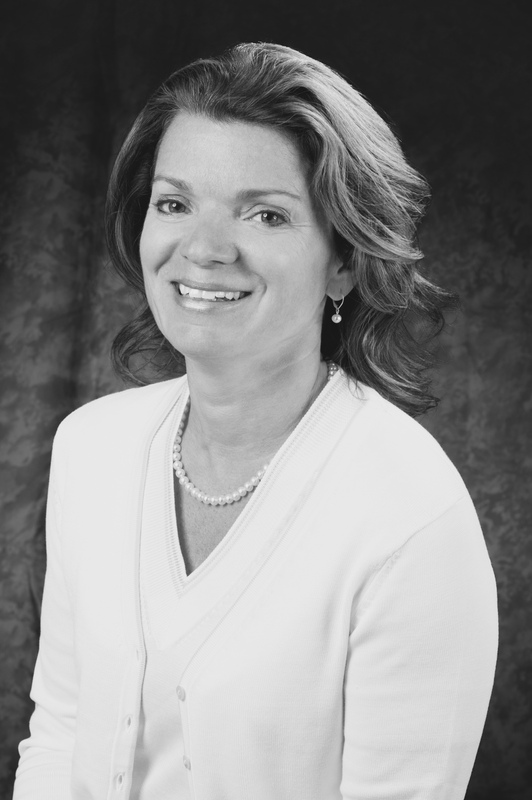 She is licensed to practice in Ohio and Pennsylvania and is a member of the Ohio State Bar Association. As an experienced trial attorney, Elise began her legal career at The Defender Association of Philadelphia, after which she joined the Cuyahoga County Public Defender’s Office before being named Assistant Director of Law for the City of Cleveland. Hara then served as Associate Counsel for the Greater Cleveland Regional Transit Authority (RTA). Elise joined Eliza Jennings Senior Care Network in 2003 as the Director of Legal Affairs and General Counsel. In 2010, she was promoted to the Office of Vice President of Legal Affairs and General Counsel. In January, 2011, she accepted a position with Cuyahoga County as Director of Human Resources and Employment Counsel for the County Executive, a position she held for approximately four years. She is currently the Executive Director for the Bond Accountability Commission. Elise resides in Rocky River with her husband, Steven and her son, Jacob, and enjoys travel, yoga, and community service.